The vision of MSEP is to improve the outcomes of women and their babies through the provision of interdisciplinary education, supportive partnerships and capacity building in rural and regional maternity services. 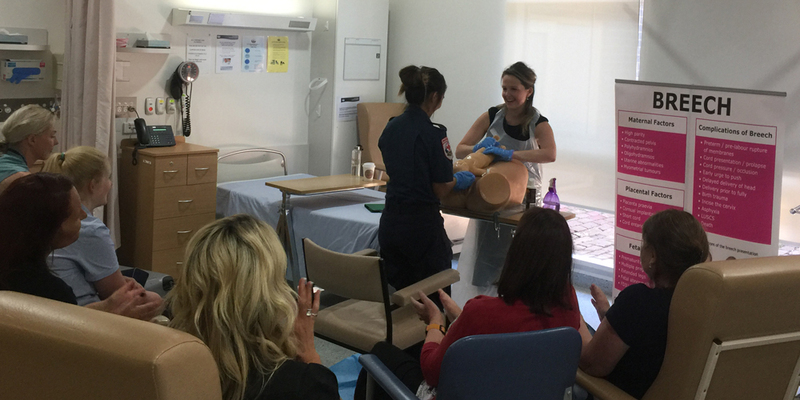 The Women’s Maternity Services Education Program (MSEP) is a state-wide clinical education program, delivering multidisciplinary education onsite in Victorian maternity services. 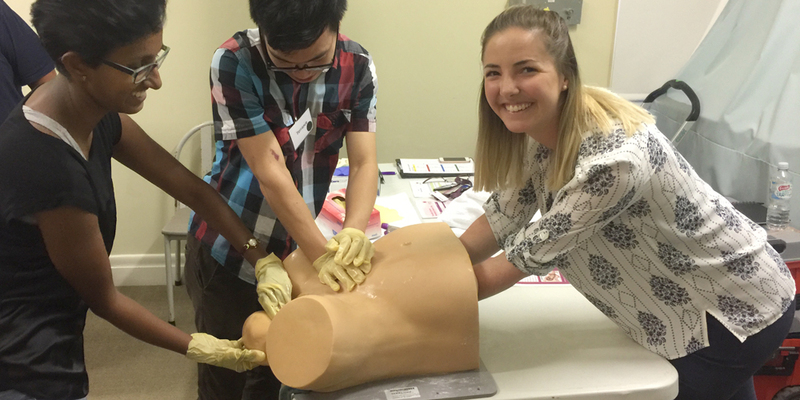 MSEP workshops are tailored to meet individual service needs, assisting clinicians to provide woman centered, high quality, evidence based and culturally safe care. 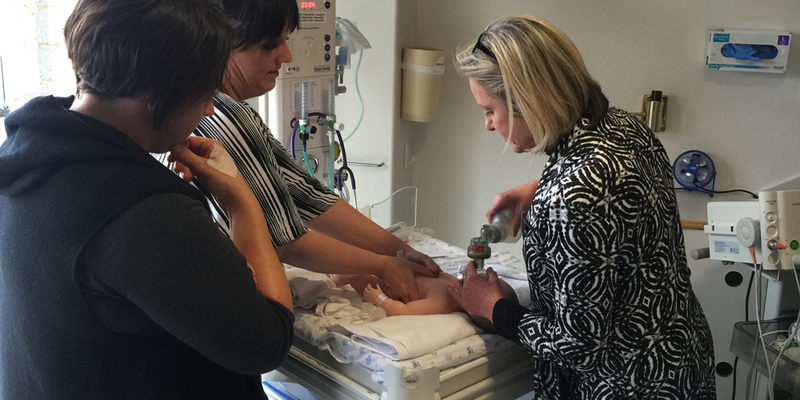 The Maternity Services Education Program (MSEP) and the Maternity Connect Program (MCP) are working together in partnership to support clinical education needs for rural and regional midwives.